One of the unique features of the Ottawa Division was the fact that in its entire length the line was operated in two counties as a single unit, yet maintained their names in their respected countries. To cover the two parts of the line station by station they are listed in two sections for an easier find of the station stop, Canadian and American. The International Border was at Mile 68.98 from Tupper Lake, New York. 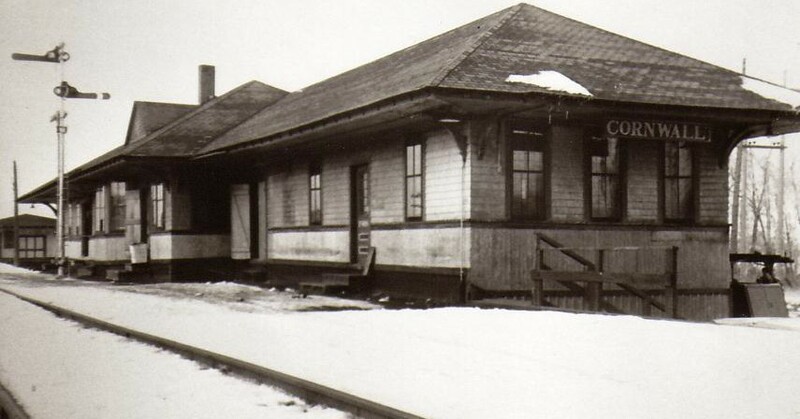 The Canadian stations were originally established by the Ottawa & New York Railway. 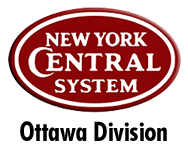 The American stations were originally established by the following: Tupper Lake to Santa Clara – the Northern Adirondack Extension Railroad; St. Regis Falls to Moira – Northern Adirondack Railroad; Ironton to Rooseveltown – New York & Ottawa Railroad. 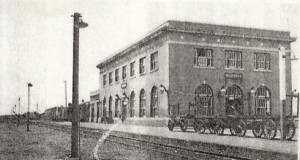 Stops that were shared with other rail companies were established by those companies.